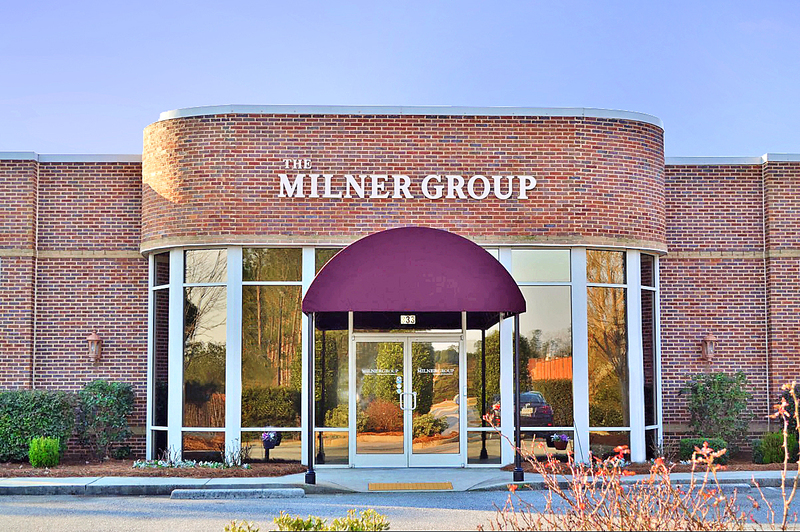 Visit MyMilner to access quotes, forms, licensing info and other agent tools. Personal Attention: The Milner Group’s commitment to our partners extends well beyond illustrations and case management. We strive to forge lifelong relationships and work with you in the manner that best fits your practice. Superior Underwriting: We have revolutionized impaired risk underwriting over our 6 decades in business and continue to place cases others simply cannot. Custom Design: Our team values your clients as much as you do and is dedicated to crafting tailored solutions that will give you confidence and save you time. Invaluable Knowledge: We give advisors access to thought leaders keeping you informed about cutting-edge strategies and industry developments that will impact your clients. 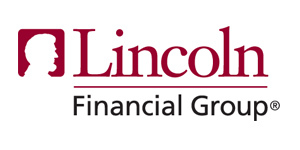 With over 60 years of empowering advisors and giving clients financial freedom, we invite you to become a part of our legacy by creating your own. We can help you take your practice to the next level. We help you look good in front of your clients by providing marketing and presentation materials. We conduct regular training sessions to equip you with the latest techniques and ideas that will help you make an impact. We help put together a financial strategy with right products. We work with you to facilitate client information and make sure we meet every need. Then, we help you build a plan that everyone will be comfortable with. We are changing how insurance is designed and delivered for those with medical concerns. Our carrier relationships allow us to get your clients the most cost-effective protection available. 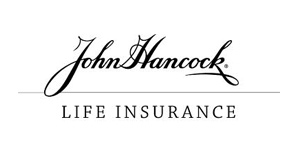 We've partnered with more than 50 insurance carriers. This allows us to offer the most competitive products. We share your focus — finding the right solutions for your client. All forms are submitted through our private and confidential online licensing system. We also handle any new appointments without any extra work on your part. We review all applications for prior to submitting to carriers, ensuring all business is processed as efficiently as possible. We then track cases placed and provide regular updates. Schedule a consultation with one of our Advisor Success Managers today. Their knowledge, experience, and underwriting help are invaluable. If it was just me, I would miss out on more than half of the business I am currently writing. Snap App allows me to spend more time in front of prospects and clients. I have found that the Snap App team works quickly and efficiently in the application process, and I have received very favorable feedback from my clients. They allow me to spend time in other important areas of my business. So much of success comes from being able to delegate. My partnership with Milner gives me more time to focus on the really important things in my business. 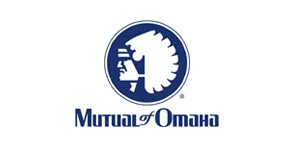 Working with The Milner Group I can confidently provide insurance solutions for my clients; I am comfortable that I am giving them the right solutions, without having to search the market myself. They helped me with the case of a lifetime over the last 4 years and did what no one else could have to get the business placed. The underwriters knew who to talk to and how to make it work. I cannot say enough good things about them. 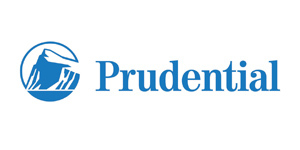 We partner with the most trusted insurance carriers. Over 50 different companies built off of integrity. That's what we look for.